Paddling a sea kayak is a very convenient way to visit the island’s archipelago (skoji) as well as some beaches and bays that are situated fairly close to your destination (check beach map). It is especially a good options for a nice daytrip to nearby islets, beaches or swimming spots. 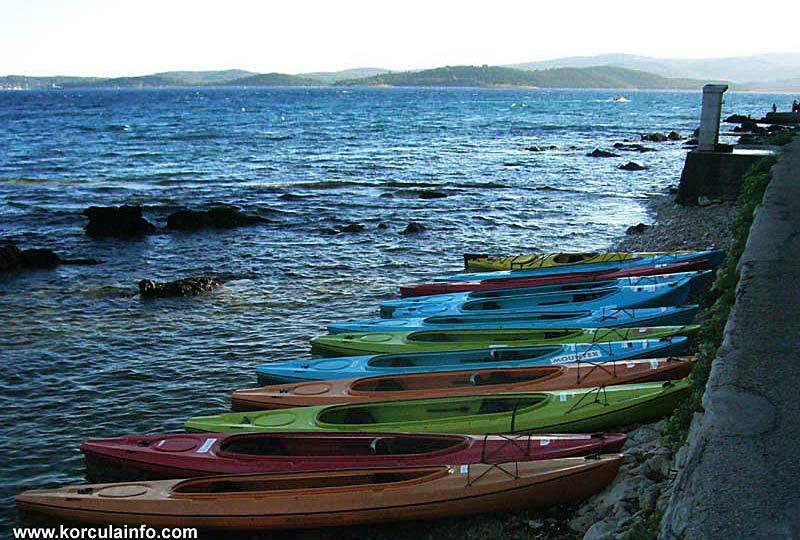 There are several locations on Korcula Island that rent sea kayaks offering a range of kayaks to hire with competitive rates for pre booked vessels. Delivery and collection service to variety of locations may also be available upon request. Paddling a kayak around Korcula archipelago is safe and easy if you make sure to follow the instructions the vendor give you and take care to always check current weather forecast. Make sure you never go too far from the seashore in case of strong winds which are always unpredictable (such as bura, siloko, maestral). Also, always take a dry bag with you (provided by a vendor) with some warm cloth or emergency silver foil / survival blanket, just in case. Stay close to the seashore! 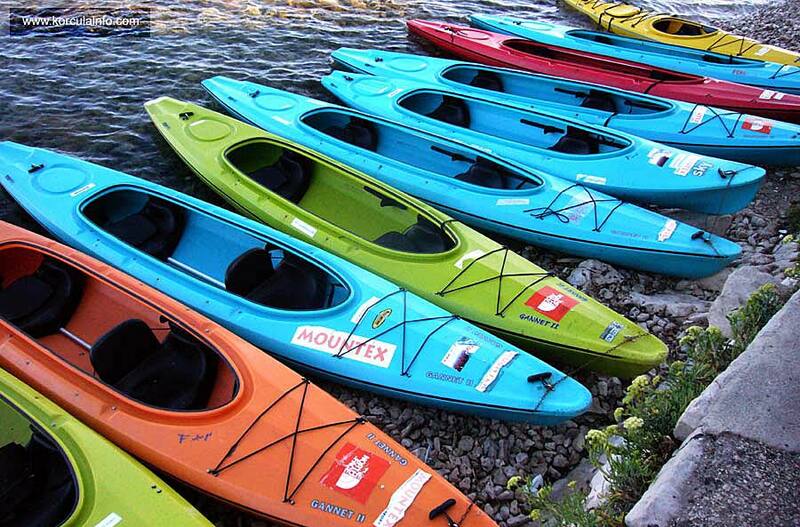 There is a large range of kayaks available to hire – most are sit-on tops, single, double, triple or family kayaks. You can hire them for one hour through to a full day, 3 days or a week.